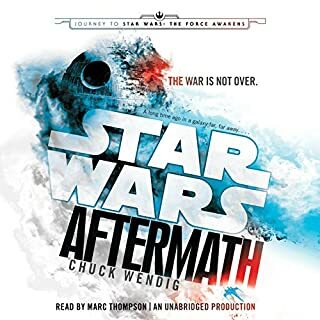 The ancillary characters are boring and the story has little to do with the fall of the Empire. The story seems like it's something that really could happen and the violence is cringeworthy brutal. Edge of your seat suspense. As If The Last Jedi could get worse. The novelization only added to the absurdity of the movie. The prologue is so confusing and the added scenes just make it worse. Highly anticipated book is slow and kinda boring. Although THE most anticipated Star Wars book ever! It is somewhat slow and the voice acting in chapter 18 is hard to listen to. A gamers' dream come true! A gamers' dream come true! Ernest Cline is a genius! I absolutely loved it! 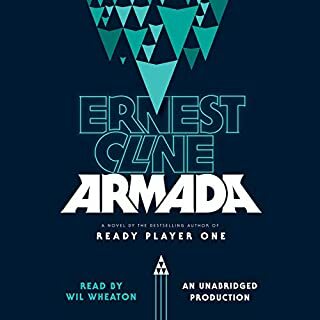 Wil Wheaton's narration is perfect! 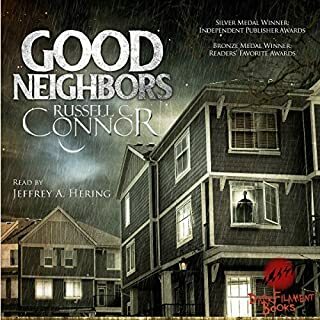 Great Collection and voice cast! 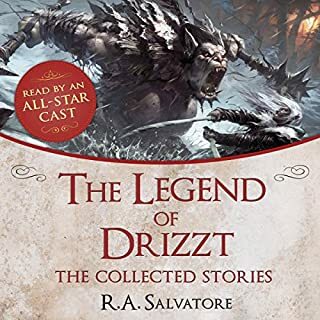 This is a great collection of short stories featuring the popular Forgotten Realms character, Drizzt, a Drow Ranger. 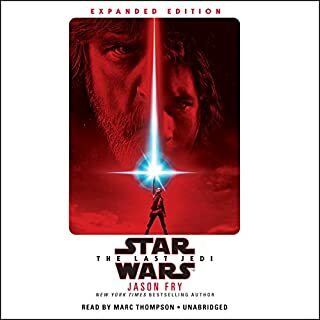 Several stories include narration by some great actors and voice talents including Wil Wheaton, Felicia Day, Sean Astin, David Duchovny and even 'Weird' Al Yankovic. 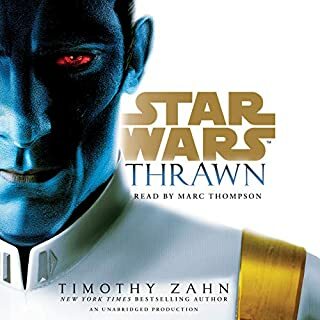 I loved almost all of them, especially the one read by Duchovny but I didn't care much for the one featuring the voice of Ice-T. If you're a fan of Drizzt or D&D adventures you'll love it!